Are you feeling a little nostalgic for a classic slot with fruit symbols? Then look no further, Mega Fruits is the slot to help you remember all the good memories. This fruity slot features five reels with ten paylines that remain fixed throughout the game. 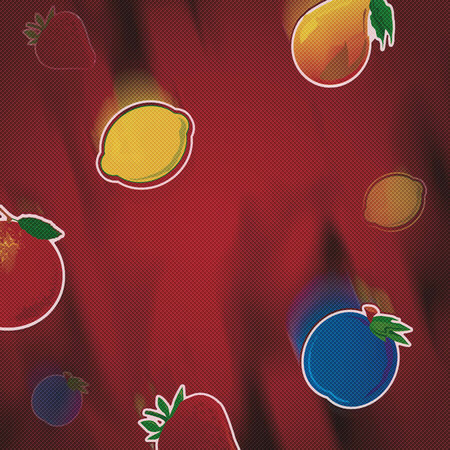 Mega Fruits stays close to its classic theme and completely eliminates all the unnecessary extras. This means no bonus features, or wilds and scatters to mess up your flow. 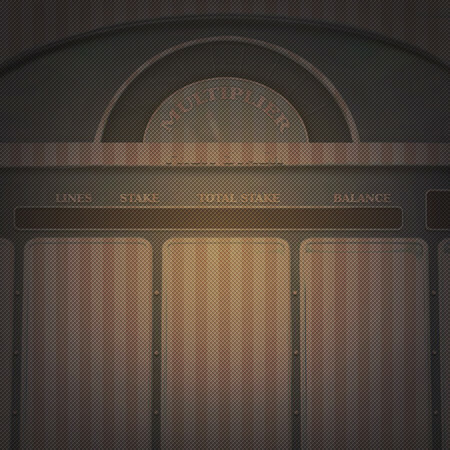 The slot is straightforward and to the point, carrying its retro theme with style and sophistication. 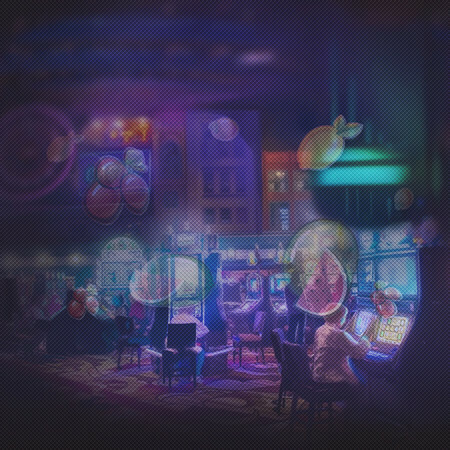 Brought to you by Betdigital, Mega Fruits will have you reminiscing about the magic of the past, where slots were simple and winning was even easier. You can get your hands on Mega Fruits across all popular digital devices, namely, desktop, tablet and mobile. It also has smooth visuals, which will keep you entertained for hours on end.